If you have any questions or want to enquire about dates, use our form to contact Sonia & John Potts or see their website for more information. 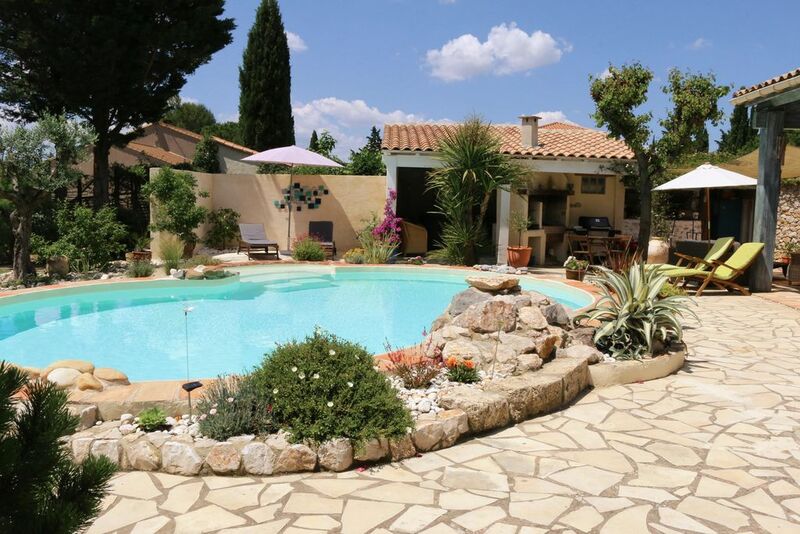 Keen cyclists and walkers, your kind hosts, Sonia and John, make unwinding easy at their traditionally dressed villa in vineyards two minutes from Pézenas. 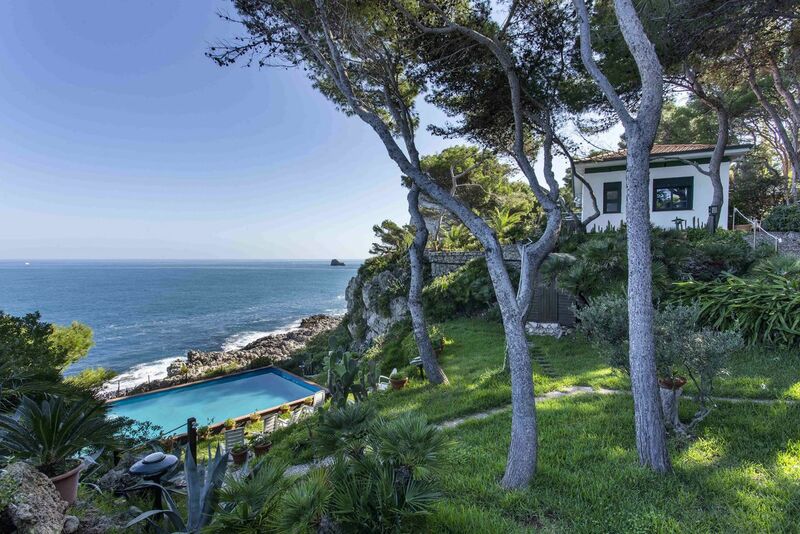 The pool, jacuzzi, lingering breakfasts (homemade jams, excellent pastries); the smell of Mediterranean plants and a hammock hung between mature pines – all help! As do the quietly decorated ground-floor rooms that come with super bedding, refreshed brocante furniture, parquet floors, good bathrooms and towels. Dine in the village or simply picnic if you’ve had a big day out: being sporty on Lake Salagou, eating from the Étang de Thau or marketing in medieval St Guilhem. 1 December - 28 February. Whoever has the luck to book La Bergerie is in for a treat. It is as pretty as the photo suggests, the facilities and catering are top notch and Sonia & John hosts with the most! Loved every minute of our stay . Thank you both very much . Situated on the edge of the beautiful, historic village of Tourbes, with restaurants, bar and shops, situated in the heart of the vineyards with excellent road links and many airports all within easy distance. Pézenas (3 mins) with its historic old town and cobbled streets is one of the most beautiful in the area, visit the market, stroll through the old town and enjoy a meal at one of the restaurants with an excellent variety of local wines. Beautiful long sandy beaches just 20 minutes away, where you will find excellent restaurants serving the freshest, locally caught fish and seafood. Excellent base from which to visit Montpellier, Nimes, Aigue-Morte, Narbonne, Carcassonne and Perpignan. Languedoc National Park - visit Roquebrun nestled into the hillside on the banks of the Orb River, St. Guilhelm, one of the ‘Most Beautiful Villages in France’, or climb the Gorges de Colombière and bathe in natural pools. Beautiful countryside for cyclists of all abilities along quiet roads. We provide secure storage for bikes, with basic workshop facilities and advise on great routes.